Top quality news from around the world! How to select the best SEO company in Melbourne. Sometimes when we select a new SEO company we don’t ask the right questions. This article should guide you through that process, as well as present you with some questions that would be useful to ask. First things first, client needs to realize that SEO is not the ‘end game’. It may be a ‘long-term’ solution but it is only the beginning of the company’s overall digital marketing strategy. Clients often and ask us why there SEO is different for this site and not the same as the previous site and that’s because SEO is not a one-size-fits-all solution. Your website is trying to answer a question and that question is not the same question you were trying to solve in the past. Let’s take a look at a couple of bad things you want to look out for when you’re selecting your SEO company. Number one and SEO company that claims to submit your site to thousands of search engines is more than likely not that good an SEO. The reason why would only want to be submitted 2 or 3 is because 99% of the internet is served by Google Yahoo Bing and more recently DuckDuckGo. If an SEO agency claims to get you more exposure by submitting your site to hundreds of search engines you have to know that there’s only three or four search engines that really matter. This one’s up for debate as some people claim that a Search Engine Optimization company or agency that requires copyright of the work they produce is trying to scam you. I disagree, I think that you have the right to ‘pay them to produce something’ in which case once payment clears, you are the owner of that content – however if you don’t pay – then the SEO retains ownership of that content. When you select your SEO company you need to find how they’re going to select the keywords to optimize, ask him to explain to you exactly how this works (I’m not saying either of these is correct but they use different structures to accomplishing what you require. The keyword can either be a short tail or a long tail keyword – a short tail keyword is usually a single word maybe 2 words. The difference between these two selections from an SEO perspective is that the short tail keyword usually has a much higher keyword search volume which means that the number of times that that word is searched 4 per month is much much higher than the long tail keyword. For instance “SHOE” gets about 50k searches per month, whereas “best hiking boots for the appalachians” gets less than most tools can count (meaning generally under 50 searchs per month). But the latter is much more specific in what the searcher wants and expects – and therefore may convert into more sales – the metric that makes this most apparent is the cost per click (from an AdWords perspective) – the higher the cost per click – the more conversion oriented a keyword is. Now we’re going to take a look at what we consider to be one of the best SEO companies around, and what their view is on picking a good SEO in Melbourne. 1 – don’t pick an SEO based on their position in Google (we are aiming for number 1 – even just as a blog so…) – this may seem counterintuitive and sometimes it is, some SEO’s will try to show that they understand how ‘Google ranking’ works by ranking their own brand. however we also know that an SEO that is busy, doesn’t have time to rank their own property (site). 2 – Never trust a TOP SEO list – these list are lead generation lists, and the leads (you) are sold (to the SEO that selected that spot on the list). More often than not in order to gain a position on one of these lists you just need to buy that position from the list provider. It is not an indication that the SEO is it any good. 3 – There is no secret sauce – SEO is like open source software – free but not easy to use. 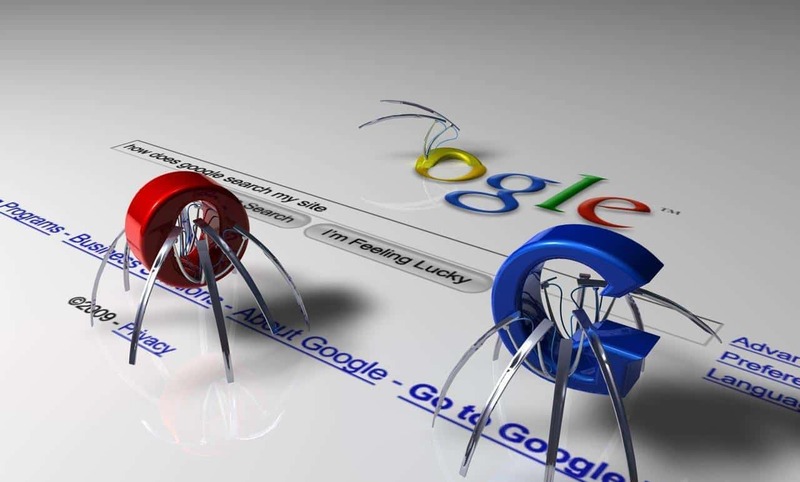 any SEO that tries to explain to you that they have some secret process that bypasses Google is more likely than not using blackhat methods – they may work in the short-term but in the long term Google rankbrain we’ll figure them out and penalize you site. So what should you do when selecting possibly the BEST SEO agency in the World? – Or at least the BEST SEO AGENCY in Melbourne? Well these are the steps we follow – let’s call them best practice steps in hiring. 1 – Sit down with your team and determine what it is you would like to accomplish, how can SEO help you. you should by now have some understanding of the click-through rate on your website as well as the number of eyes that need to pass your site before the conversion happens. When you sit down with the SEO. Have them explain their process to you and determine whether or not they can help you accomplish your goals. Find an SEO that will help you look over your data to determine what question is being asked of Google a good SEO should help you define the problem that your business solves. A good SEO will then also explain to you how to format and create data and information on your web page that provides the most relevant response to the question being asked of the search engine. 2 – Request that the SEO agency ‘Define’ how they’re going to make you a more relevant response then your competitors. Click here to learn more about relevance. 3 – The agency you choose should let you know what type of resources you will need for any internal amendments that you will need to make to your site. changes that may be required are specially formatted content imagery that is related to the topic and a URL structure that allows Google to easily crawl and index your content. 4 – Something to remember is that SEO is extremely competitive 95% of all clicks go to the results on and more than 50% of those kids go to the top 3 positions. – This in turn means that SEO is not cheap. Find an agency that is willing to scale their pricing based on the competitive nature of the environment within which you operate. If you have any questions feel free to send them to the email address below as always Keep On Keepin On.